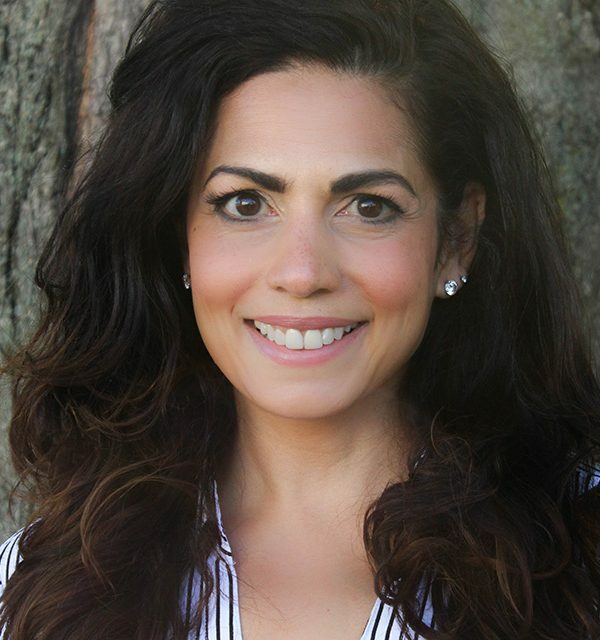 Rachel Lopes is a Licensed Clinical Social Worker who joined Connecticut Behavioral Health, LLC in 2015. She received her B.A. in Psychology with a minor in Women’s Studies at Fairfield University in 2001, and her M.S.W. in Clinical Casework with a concentration in Women, Children, and Family Studies at the University of Connecticut in 2004. With her broad range of clinical and administrative experience, she has worked across diverse settings providing individual, family and group therapies to children, adults, and families; as well as program development/ management, and clinical supervision. Professional work experiences include: clinician at domestic violence and sexual assault agency, inpatient clinician at Yale Psychiatric Hospital, in-home clinician specialized in parent-child psychotherapy, clinical director for an intensive summer therapeutic camp, program coordinator for the Yale Adolescent IOP, early childhood therapist for the nationally recognized trauma treatment program at Rady Children’s Hospital San Diego, and has worked in private practice for over 13 years. Rachel has received advanced clinical training in infant, child and adolescent mental health and is certified in Parent Management Training. Utilizing evidence-based treatment models, she ensures best practice and trauma-informed care. In addition to her to her clinical practice, she is a certified field education instructor and enjoys working with graduate level students pursuing clinical social work. Rachel maintains clinical licenses in CT, NJ, and CA and is a member of the National Association of Social Workers.